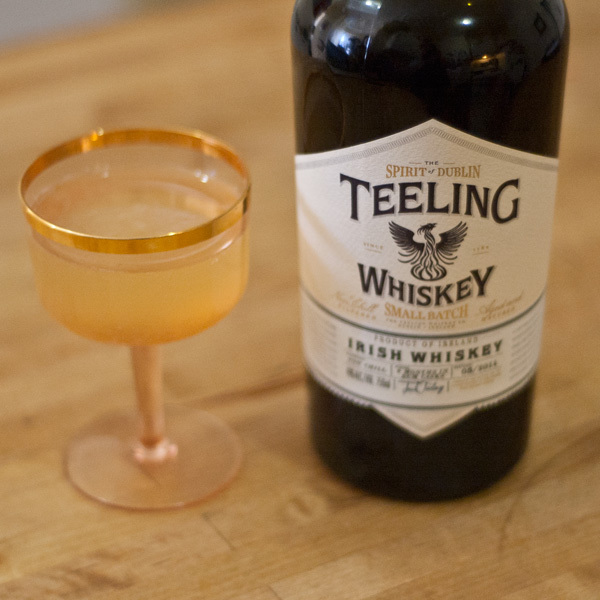 As we head into St Patricks day, here’s a bright, fruity and very drinkable Teeling Irish Whiskey cocktail. 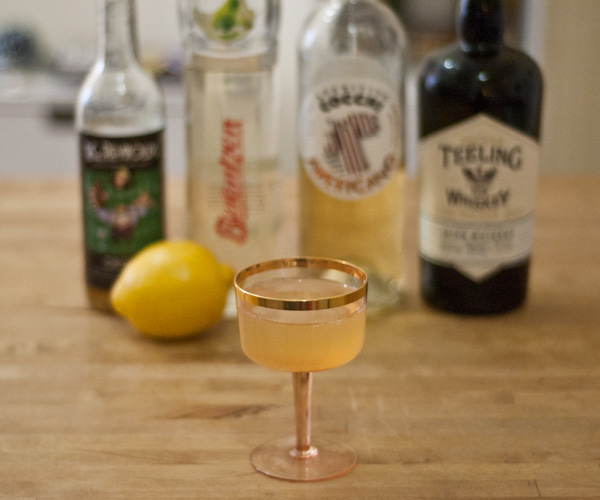 I used the Flavor Bible to pair the complex flavours of Teeling with Berentzen Pear Liqueur, Lemon Juice and Orgeat. 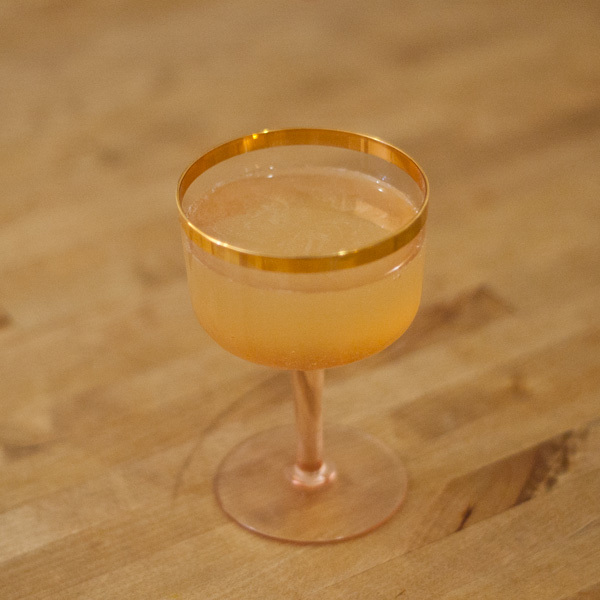 The name of the drink comes from a Roald Dahl short that I’m rather fond of. Combine ingredients over ice and shake. Double strain into coupe. No garnish. Thanks again to The Baddish Group for the delicious bottle of Teeling Small Batch Irish Whiskey and Berentzen USA for the bottle of Pear Liqueur.